Dr. Sudhir V. Shah M.D., D.M. (Neurology) Consultant Neurologist, Prof. and HOD, Neurology, V.S.G.Hospital, Ahmedabad. Recently I spoke at a health conference and had several great conversations with many health-conscious people. Although the questions I was asked during and after my presentation ran the gamut, there was one general reaction that came through loud and clear. Sheer surprise. You see, I talked about the number that is THE most telling indicator about your state of health and is arguably the most important number to pay attention to if you want a life free of pain, inflammation and disease. It’s not your weight. Your BMI? Nope. No - it's not your cholesterol. Or your triglycerides. It's not even your blood pressure ! It's your pH. (pH factor indicates acidic versus alkaline ratio in your body) Here is what kept my audience on the edge of their seats. Alkaline pH--why in the world? In a flashback to high school chemistry, remember that the pH scale goes from 0 to 14. 0 is pure acid, 7 is neutral, and 14 is pure alkaline. You came into this world with an alkaline pH. It's how your body was designed and how you're meant to stay. Without exception, ALL of your organs, tissues, bones and joints work best when your blood pH is slightly alkaline (around 7.365). (including cancer) can flourish. Diseases can rear their ugly heads. Although a number of factors can contribute to an acid pH, (including stress, environmental toxins, lack of exercise and smoking), far and away the number one factor is your FOOD. 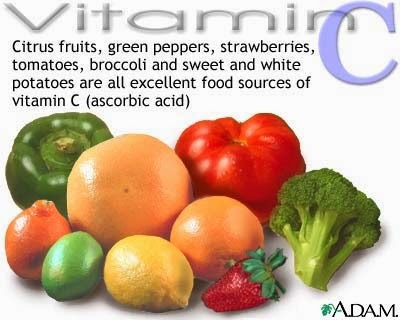 Eating acid-creating foods (especially fast food, processed food, meat, dairy, refined carbs and hard to digest meal combinations) pulls your pH down toward the acid range. On the other hand, when your diet contains many alkaline foods (like fresh fruits and vegetables) and is easy for your body to break down, you encourage a more alkaline pH. deteriorate. And you don't want your ticker breaking down, do you? The liver serves over 300 different functions-with two of the most important being to remove acid wastes from your blood and make alkaline enzymes for your body. If you're like most people who live in industrialised countries, your blood resembles a war zone with far too many toxins floating around, and your liver is constantly being stressed cleaning them out. If that goes on long enough, it can completely shut down. And so will you. The pancreas is super important... in fact, it's responsible for completing digestion in your small intestine. 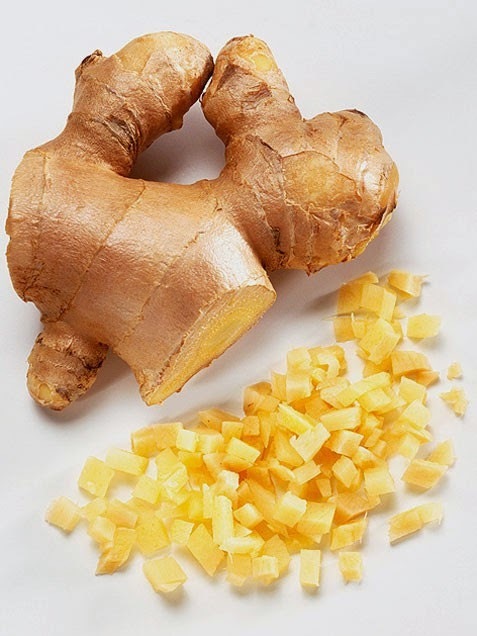 And it helps regulate blood sugar by producing insulin. Like I said, super important. 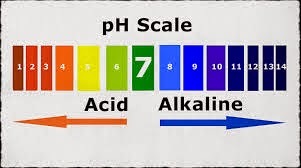 More so than any other organ, the pancreas is extremely sensitive to your pH and absolutely CANNOT function when you're acidic -- it MUST have an alkaline environment. If your pancreas is not working right, you can be looking at type II diabetes,(which can kill you FAST). foods that are acid-creating are hard for your stomach to break down, and in its efforts to do its job, it may overproduce acid. The result can be poorly digested food, fewer nutrients being absorbed, and acid rising up into your throat. Acid reflux, GERD, IBS, hiatal hernia and gastritis are all on the rise and this is why. The typical American diet is LOADED with hard to digest, acid-creating food. Wastes are supposed to easily pass through the colon and "out your back door." But if digestion has not been accomplished properly, they don't move through like they should. Instead they can clog your colon walls, become a breeding ground for bacteria and disease and cause you to put on weight. Plus, the toxins can be reabsorbed into your bloodstream, make you ill and encourage the development of food sensitivities. It’s no surprise that colon cancer is the number one cancer killer, and that so many people suffer with IBS, diverticulosis/itis and chronic constipation, is it? There is one time when you're SUPPOSED to have an acid pH. When you're DEAD. Your body automatically becomes acidic upon death so it can decompose like it's supposed to. I don't want that happening any time too soon, do you? So... how do we get this magic 7.365 pH? Hopefully you've gotten the idea of how important it is to have a slightly alkaline pH while you're still breathing and vertical. You can get a saliva test or urine test kit at most drug stores or health food stores. The saliva test is the least accurate and urine is slightly more accurate. You can also have your blood tested by a doctor. This is the most accurate measure but also the most expensive. If you want this done and your doctor won't do it, find one who will. The normal pH for urine is about 6.5-6.8 (it's acidic because urine is an exit for toxins), for saliva 7.0-7.4 and for blood 7.365 is your target. If you're testing your pH with saliva or urine, it's important to perform the test several times at different times of the day, since pH can be affected by what you eat or drink. Aim for at least 5-8 glasses per day. Stir in a little fresh-squeezed lemon juice to make it more alkaline if you'd like. Alkalizing drops are also available at health food stores. Water means water and does not mean coffee, tea, Gatorade, soda or other sweetened drinks. 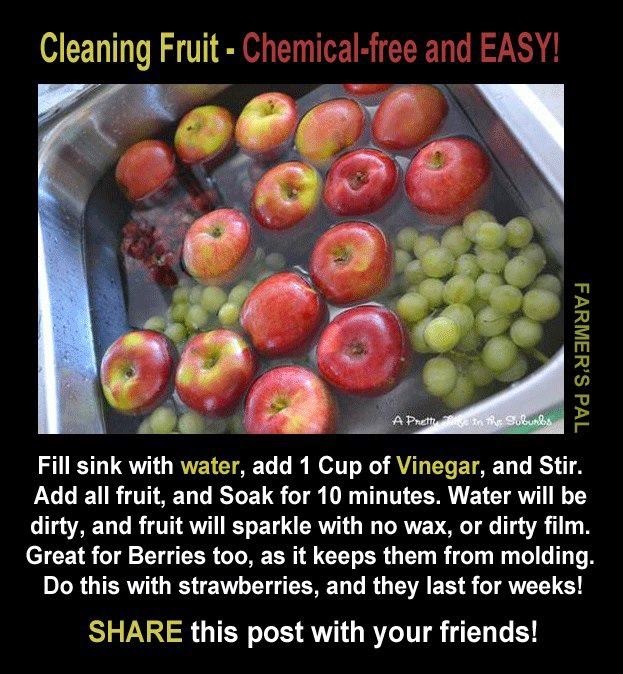 But avoid drinking tap water as it can contain chlorine and/or fluoride. Strive to drink filtered or bottled water. *Eggs, *Fish, *Chicken,*turkey’ *Brown rice, *Yogurt, * Beef (preferably grass fed and organic).These foods have nutrients that do benefit your body. So it's not necessary to eliminate them. You just need to make sure to keep them under control, and make sure they represent no more than 50% of your calories. And remember it's NEVER a good idea to eat processed food, fast food or drink soda. Keep those to a bare minimum or preferably none at all. In order to keep your digestion humming, it's vital to eat meal combinations that are easily broken down and don't cause your stomach to over produce acid, and make sure you have adequate enzymes to do the job. Without the proper enzymes for digestion, you can suffer from gas, bloating, constipation, waste build-up... and you'll have a more acidic pH! So remember--while your weight, blood pressure, cholesterol, etc. are all very important too, it's vital to keep your eye on the MOST important number--your pH. Do that and your body will thank you many times over.